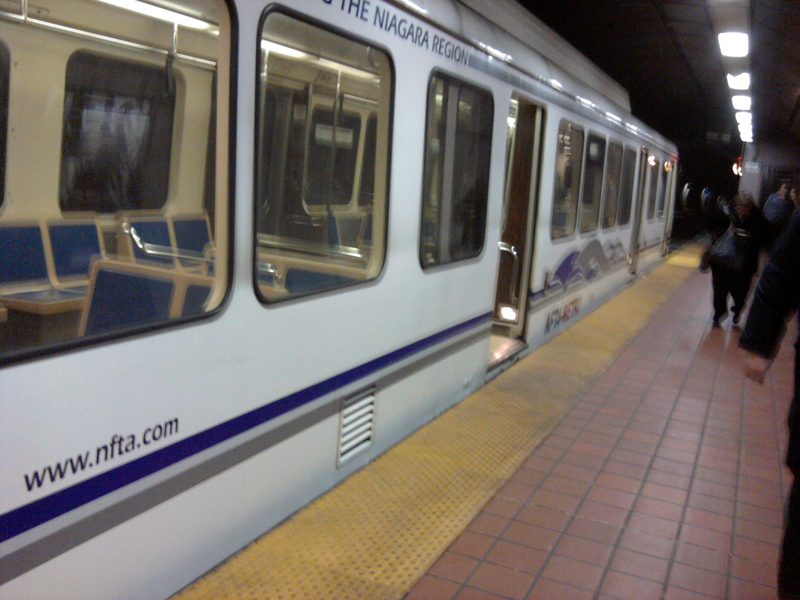 This morning was another nightmare riding as a deaf passenger on the Buffalo Metro Rail train. As I am waking up, I figured to save gas on my car, by taking the train instead. So I parked it in the parking lot and headed down the escalator after paying 4 dollars for a round trip ticket. Then I carefully put it away in my purse, where I wouldn’t lose it. By now I already knew there was no text scrolling screen displaying any of the stops. So, I had to get used to it. Finally I boarded the train as it slowly came my way. Reading the daily Buffalo paper is a must. So I took it out and started reading as the train took off. Some lady behind me was talking kind of loud, but I thought she was chatting with someone else. I turned around, and I thought she was a passenger trying to make a conversation with me. I had no clue what she was saying. So I just turned around and looked out the window. She tapped me on the shoulder, the lady was behind me. I asked her what she wanted. By then I figured she might of been the cop, as I couldn’t see her uniform. She must of had a coat on, covering it, either that, or I was half asleep. I still didn’t understand what she was trying to say to me. 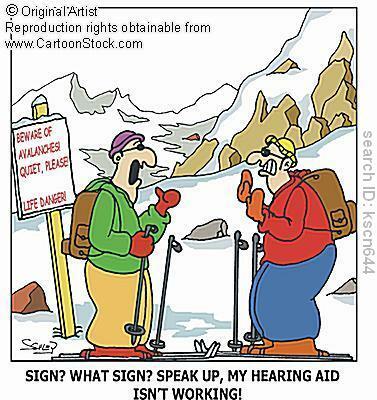 So I said I was deaf. She then smiled and I showed her my ticket, and she moved on to the next person. At that point I was really embarrassed. People on the train gave me dirty looks, as why am I ignoring this lady? Why was I giving her a hard time kind of look on their face. They didn’t know I was deaf. Neither did she. Then I looked out the window, and wondered why she was behind me instead of front of me. I can’t lipread anyone that is talking from behind me. Five minutes later, another cop was behind me. He was mumbling away and I got restless. I turned around and I didn’t understand what he said, he was talking away. So I showed him my ticket to get him off my back. And I also told him a cop had already checked for my ticket earlier. He said that doesn’t matter, I still need to show it to him. By then I was feeling dissatisfied. It did not make sense for them to check for my ticket twice, when I had it. What was wrong with these people? Anyway, I was very disappointed that these cops did not know how to communicate with me as a deaf rider. They went from behind me and I can’t understand anything being said to me from my back. And when they were in front of me, they talked too fast and mumbled, so I couldn’t lip read them either. This is a big problem for the deaf riders. Something has got to be done. When I go to the next NFTA meeting, I am going to bring this up. This should not keep on happening to the deaf riders like me. Posted on February 22, 2013, in deaf articles and tagged closed captioning, deaf, hearing, metro rail, passengers, riders, sign language, stops, text scrolling screen, train. Bookmark the permalink. 20 Comments. What do you suggest for the cops to have known? Cops could carry a little index card that says, Show me your ticket. That way they can use that to show to the deaf rider if the cops doesn’t know sign language. And the cops needs to talk in front of the deaf person, not front behind and to face him or her when speaking. This web page can be a walk-via for all of the information you wished about this and didn’t know who to ask. Glimpse right here, and you’ll positively discover it. I was reading through some of your articles on this internet site and I think this internet site is real instructive! Keep on putting up. I genuinely enjoy looking at on this web site , it has got superb posts . Good day! I could have sworn I’ve been to this site before but after browsing through some of the post I realized it’s new to me. Anyways, I’m definitely delighted I found it and I’ll be book-marking and checking back frequently! Hi there, You have performed an excellent job. I’ll definitely digg it and in my opinion suggest to my friends. I’m confident they will be benefited from this website. 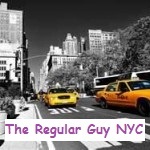 We absolutely love your blog and find many of your post’s to be precisely what I’m looking for. Do you offer guest writers to write content available for you? I wouldn’t mind producing a post or elaborating on some of the subjects you write regarding here. Again, awesome weblog! Thank you so much. And yes I do accept guest writers here.